Cloud services have brought along a disruptive change in the Technology Industry today; sky indeed is the limit when we consider the opportunities it has brought to businesses worldwide. Cloud applications are not just a fad, they are here to stay and improve with each passing day. IT enterprises have agreed that the future of information technology is in cloud based application development. 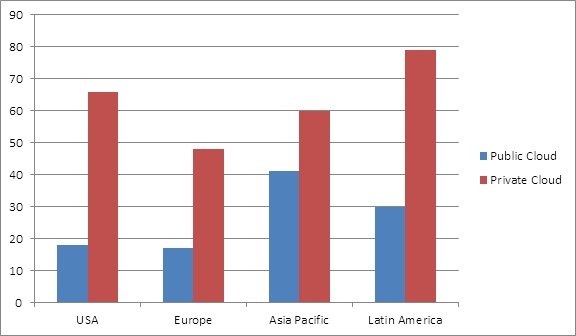 Cloud application development is expected to cover a major economical share of the total IT spending across the globe. Cloud services have many aspects that still need to be addressed when it comes to cloud application development, especially in the areas including cloud management, cloud capability, cloud monitoring and cloud security. According to the surveys conducted on cloud services recently, over 50% SMBs are already taking advantage of cloud based app development and this growth is expected to increase by about 17% per annum. According to Gartner, the cloud market will cover more than $148 billion by the end of the year 2014. Now we have already reached the midway of year 2013 and looking at the trend of cloud based app development services this year, we can safely say cloud services have expanded tremendously. However, cloud service providers still have to deal with some old and new challenges like security and protection issues of data across various operating platforms along with factors such as costs, speed and integration. The year 2013 was thought to revolutionize the background of cloud services making it unavoidable for businesses and infrastructure to grow. We are somewhere in between shifting from traditional static business culture to computerized business environments, and with the growing demand of future secured cloud application development, this year shall be a year of transition for all organizations. Cloud application providers, in the year 2013, shall mainly concentrate on providing cloud based app development service that will focus on “Pay as You Use”. 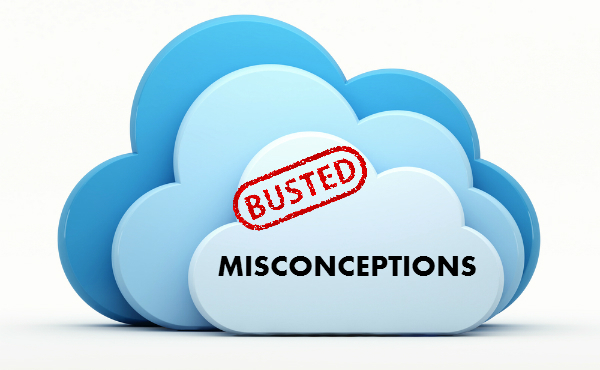 With such a cloud computing model enterprises will have to pay only for the data they have used. They will not be required to buy space in bulk and make do with unused space or data that is already bought. 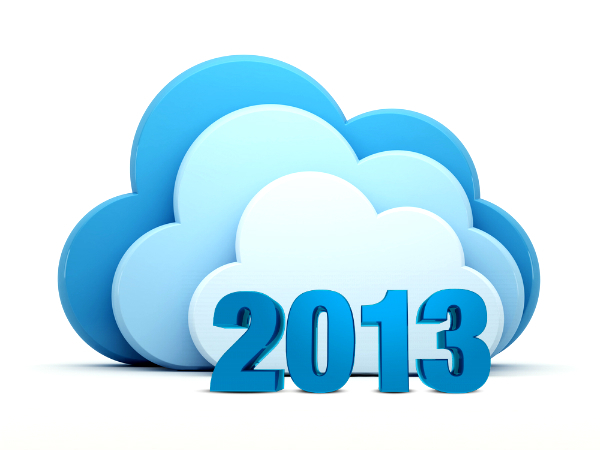 For the year 2013, cloud computing intends to replace all those companies that provide back-up services for SMBs. Cloud based back-up technology shall be less expensive, user-friendly and provide recovery facility for the entire company’s data. Time and again, cloud based app development has improved on the security issues; there are continued efforts being given to produce high-end secured cloud based applications for new clients and companies. This year also, the providers shall be putting in efforts to provide top-grade security along with high quality cloud applications. With the growing trend of mobile applications, many companies have started investing in cloud based mobile app development for their corporate websites. The year 2013, shall witness the influence of the internet on various businesses as they shall be seen using modified versions of cloud services with various platforms to provide their services to customers. The year 2013 will also look into the issues accumulators face with cloud based applications regarding data storage; now there will be more space for those who wish to keep their old memories and junk without permanently deleting them. Data storage and maintenance will see some changes due to the growth in cloud services. Cloud experts at Rishabh, can help you leverage the trends in cloud technology to help grow your business. Call 1-877-RISHABH (1-877-747-4224) or fill in the contact form for more information on the same.